approko is another radio chat application for Africa. 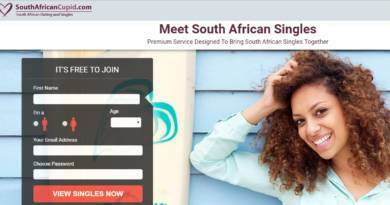 You can chat with African girls and guys on this application in different chat rooms of the website. There are people from 53 different countries of Africa on the website. There are also radio stations from 53 different countries. If you would like to listen some African music and chat with African people, approko RADIO chat app is going to be an awesome option for you. No registration required for the website. 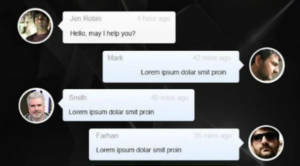 It is quite easy to use and you don’t need to have any knowledge for using this chat application. You can get more information about this application in features section of this content. The application have good comments on Google Play and it had praises from users. You can give it a try if you wanna meet people from this country. You can find different features of approko Radio Chat below. There is also a download link of the application. You can use this application free on your phone and you can install/download it free. It includes radio stations from 53 different African countries. You can listen radios with different genres. There is a text chat feature on the app. You can chat with people while listening the radio. It had good comments on Google Play from Android Users. Overall rating of the app is 3.9 on Google Play. You don’t need to pay for this application. It is free at all. No registration needed for entering to chat rooms. It has a simple and good design.